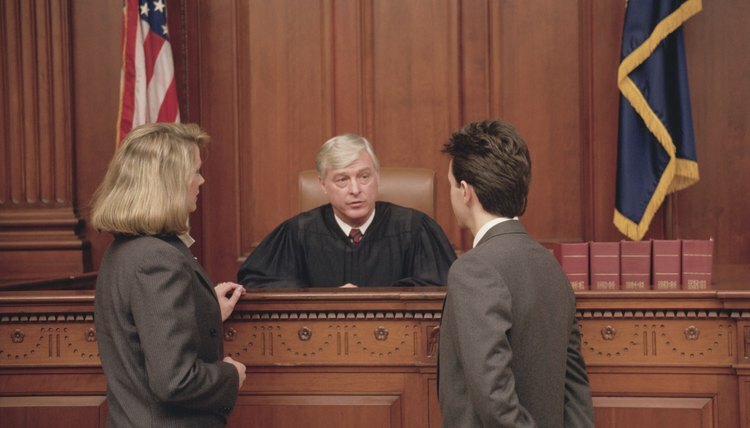 The process for reopening a divorce case in Florida involves completing and filing a petition and cover sheet. The petition indicates to the court if spousal support, custody or child support should be modified and needs to include an explanation of why the present circumstances warrant a new order. The cover sheet, Form 12.928, requests basic information about the marriage and divorce, and will accompany the petition. To modify an order related to child support, spousal support or custody, a party must first show that a change in circumstances has occurred. For child support, change includes increases in income by the parents, but also includes changes in the needs of the child, such as a disability. For spousal support, the law requires that the change be both substantial and unanticipated at the time of divorce. For example, a significant increase in income by the receiving spouse after obtaining a degree may be substantial, but would only lead to a modification if it was not contemplated at the time the original order was made. To modify a custody arrangement, a parent must show that the change is substantial and unanticipated, but also that a change is in the best interests of the child. For example, awarding one parent sole physical custody might be warranted if the other parent unexpectedly moves far away. If a spouse fails to honor a settlement agreement, the other spouse may request a finding of contempt. For example, if a spouse was required by the agreement to sell off certain assets, like an automobile or house, failure to comply with the order is grounds for reopening the divorce case to compel compliance. A judge may use the court's enforcement powers, including imprisonment, to get the other spouse the fulfill the agreement. In addition, failure to honor a custody arrangement is a factor that a judge may consider in a request to modify an existing custody order. In Florida, a divorce case may be reopened if a settlement agreement is ordered that is later found to have been the product of fraud by one of the spouses. As part of the divorce process, both parties are required to submit accurate financial affidavits. Under a recently adopted rule of procedure, there is no time limit for requesting relief from a fraudulently obtained judgment in any divorce-related proceeding. Florida Bar Association: Florida Rules of Family Law Procedure, p. 57.